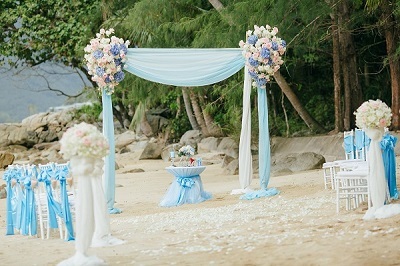 Phuket beach weddings are what dreams of made of! 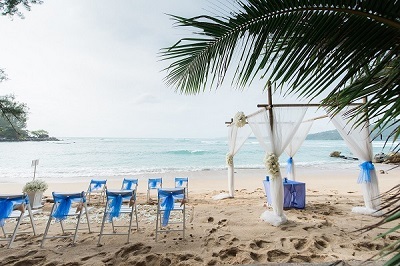 Have you ever dreamt about a romantic Phuket beach wedding, with close family and friends, but assumed that you wouldn’t be able to afford it, or found yourself struggling with the logistics of planning your special day? When planning a destination wedding in Phuket, you don't have to be well-off, as there are many affordable ideas and very affordable packages available. 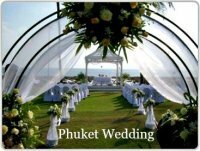 Planning your Phuket beach wedding or any style of ceremony in Phuket is not as hard as it seems, as long as you have the assistance of a professional planner to coordinate every detail of your special day for you. A beach ceremony in Phuket also offers great value for money and they are much cheaper then what you would have to pay if you were to get married in your home country. As you can see there is a range of different styles of beach wedding packages available that are priced to suit all types of budgets. Apart from the simple beach wedding package, the most affordable and cost effective beach wedding package available is our standard beach wedding. This package can be personally customized for you and your partner in order to make your wedding day in Phuket a unique experience. Beach ceremonies in Phuket can be held at any beach, however keep in mind that all the popular tourist beaches in Phuket do get rather busy. To ensure that you get the most romantic setting, the wedding planner will arrange your ceremony to be held at one of the more peaceful secret beaches in Phuket. The best time of the day for a Phuket beach wedding and the most romantic time is around sunset, when the lighting is perfect and the temperature is a lot more comfortable. 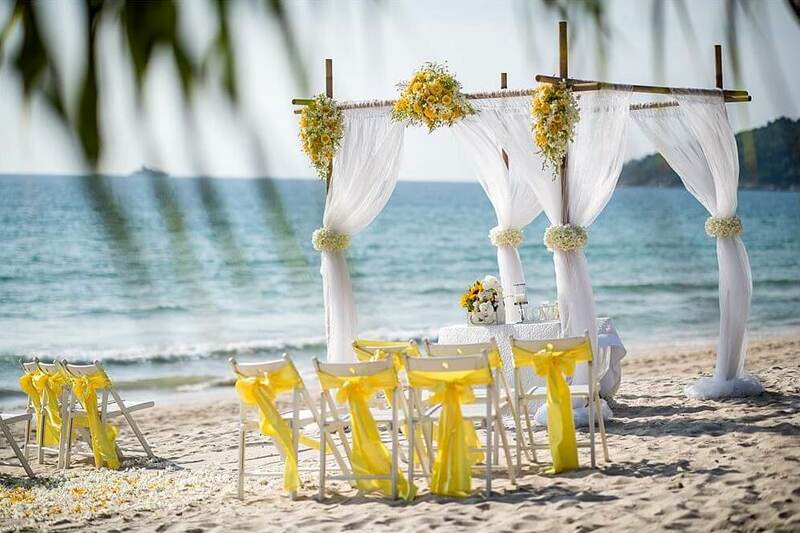 The standard beach wedding package includes a pre-ceremonial meeting with the Wedding Planner and Marriage Celebrant before your special day to discuss all details of your Phuket beach wedding. The celebrant will go though all the important aspects of the ceremony, including your personal ceremonial vows. On the day of your celebrations the Bride and Groom and any Guests will be transported to the beach venue. On arrival you will be met by the Celebrant and planner who will be waiting on the beach. This package also includes a bouquet and corsage for the bride and groom, a ceremonial table decorated with fresh cut flowers, a professional photographer for 2 hours, a non official wedding certificate and photos CD/DVD with all your wedding photos. For further information about the standard tropical beach wedding or to inquire about prices or information on the other packages please complete the following contact form below. By completing the contact form your details and any questions you may have will be sent onto our preferred and most trusted planner in Phuket.